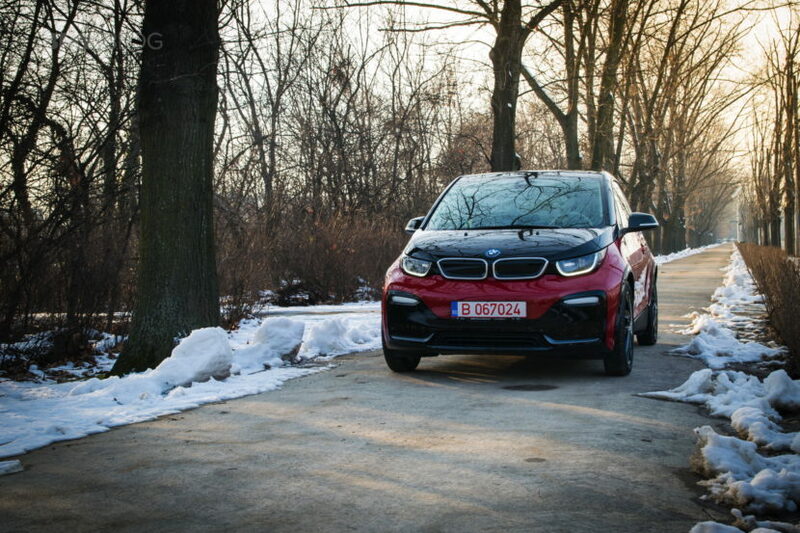 At a first glance, the BMW i3S seems defined by its extra horsepower and torque compared to the ‘regular’ i3 but taking a closer look will reveal the other differences that make it stand out in the crowd, things you may not be aware of at first. BMW UK put together a short video highlighting all these differences and it does a great job at showing you exactly where to look when trying to figure out which car is in front of you. 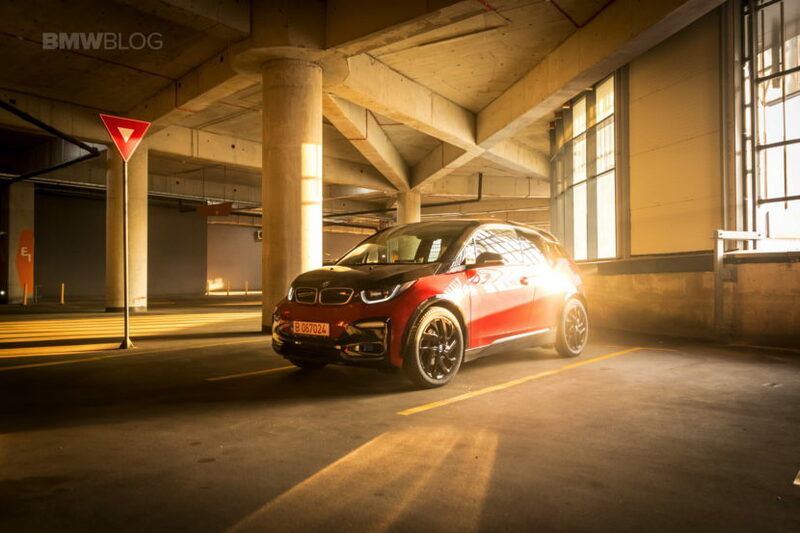 The new BMW i3 and new BMW i3s have a remarkably dynamic character by premium compact electric car standards, and a number of design tweaks have been included to express this in their visual appearance. The unmistakable, avant-garde exterior styling has already won the iF gold award for product design and the World Car Design of the Year award along with other accolades, and it has now been enhanced by a number of design touches that convey the sporty driving experience on offer. The BMW i3s incorporates a number of design elements all of its own that underscore its particularly dynamic character. At the front, the bumper inlay as well as the U-shaped surround encircling it have a black finish. The front apron’s side sections are bordered on their lower edge by accent strips in BMW i Blue or Frozen Grey that further emphasize the width of the car. The accent in the closed BMW kidney grille is also painted in high-gloss black on the BMW i3s to give the grille a larger and more prominent appearance. The sportier version of the i3 comes equipped as standard with sports suspension that includes a 10-millimeter drop in ride height. The additional 40 millimeters of track width compared to the BMW i3 is given added impact by the black wheel arch borders. The BMW i3s is available with exclusive 20-inch light-alloy wheels in double-spoke design that are 20 millimeters wider than the previously available versions. They can be ordered in the Bicolor and Jet Black color variants. All of this and more details are explained in the video below.